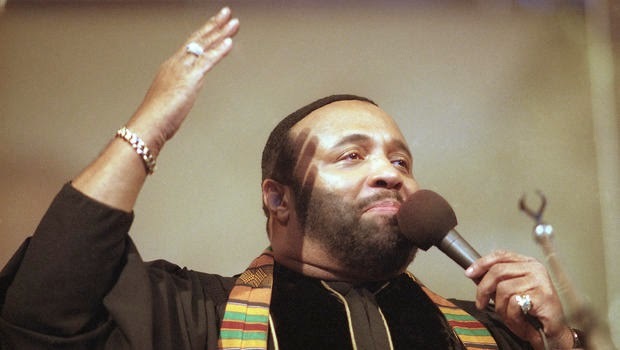 The Let The Church Say Amen Tour which was to feature top gospel artistes was postponed due to his failing health, but just yesterday, 72 years old Andrae Crouch was reported dead at a Los Angeles-area hospital. Crouch was 72 and had been hospitalized at Northridge Hospital Medical Center since Saturday. The seven time Grammy Award winner was Often called “the father of modern gospel music,” Crouch was inducted into the Gospel Music Association Hall of Fame in 1998. He was known as one of the few people that changed the gospel music completely for good.